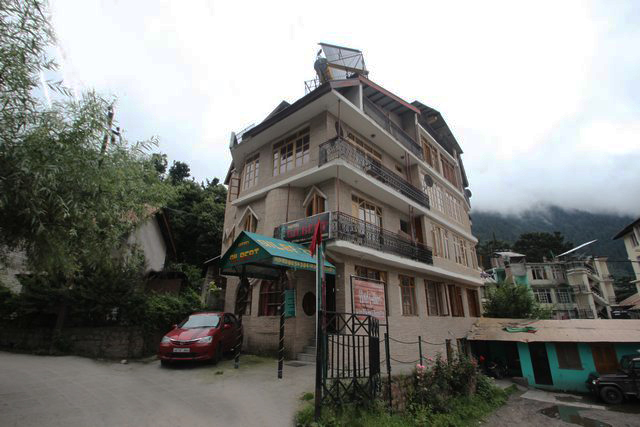 Manu Temple and Hadimba Temple are in the vicinity. 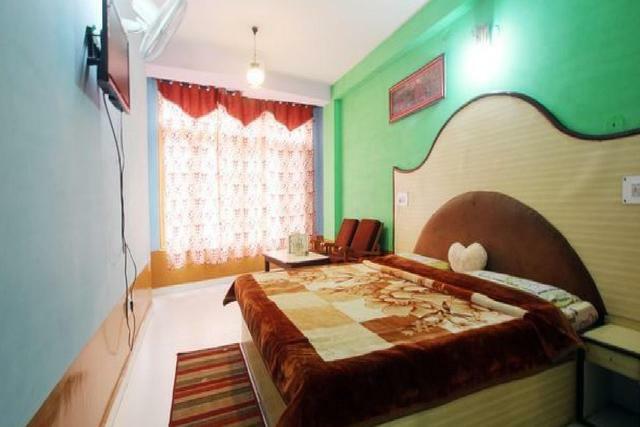 Comfortable and well-furnished rooms to rest. 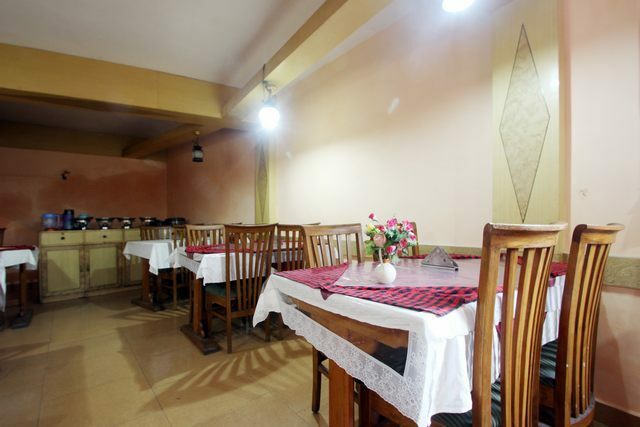 In-house restaurant for flavoursome food. 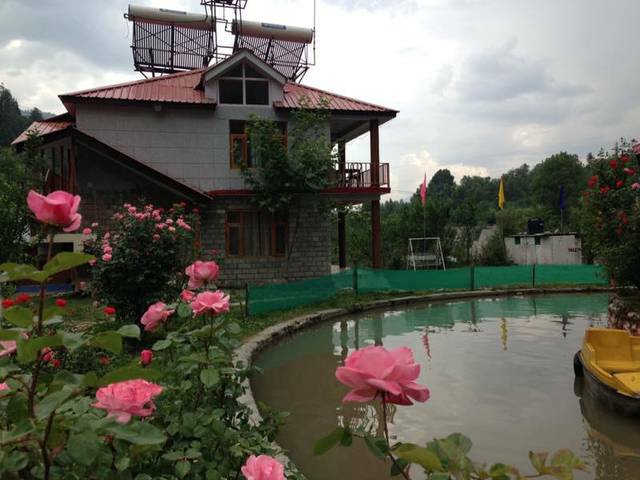 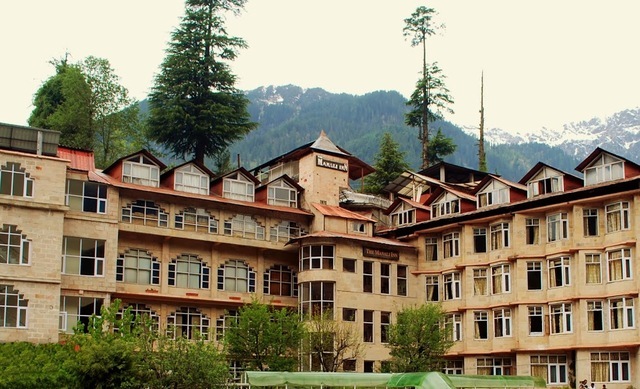 A pleasant and delightful stay in Manali symbolises Hotel Gilbert. 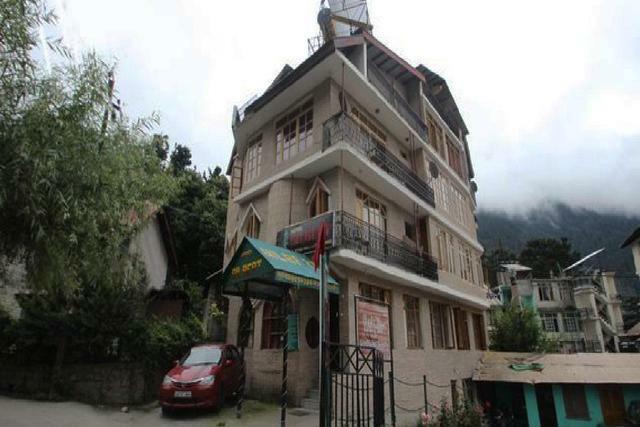 Lies close to the Tibetan Monastery (140 m), Hadimba Temple (1 km), Manu Temple (2 kms) and Shiva Temple (9 kms). 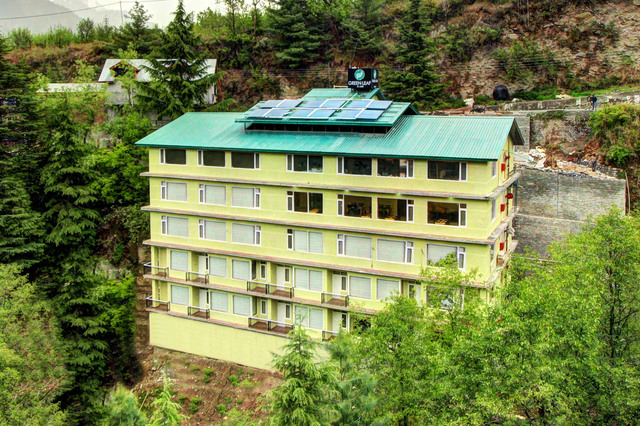 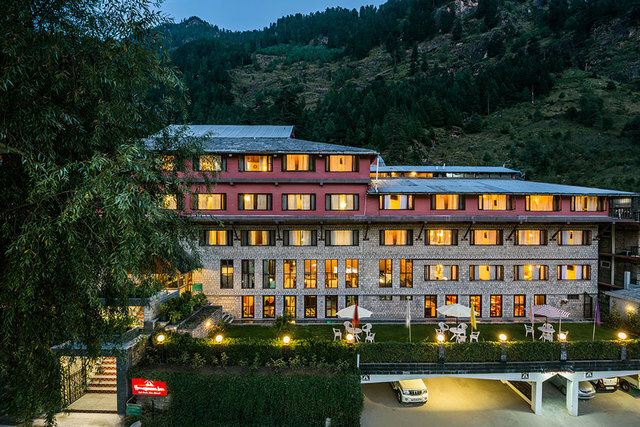 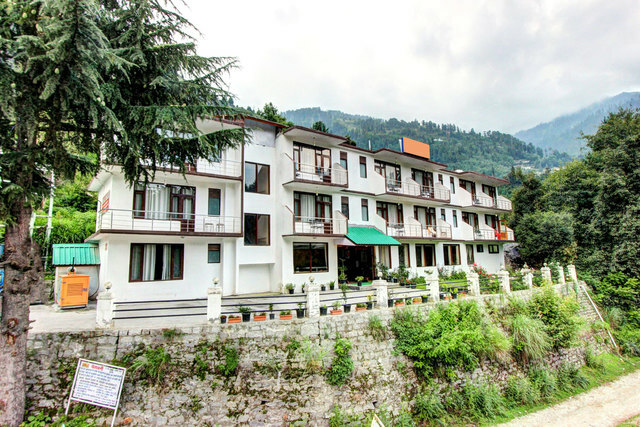 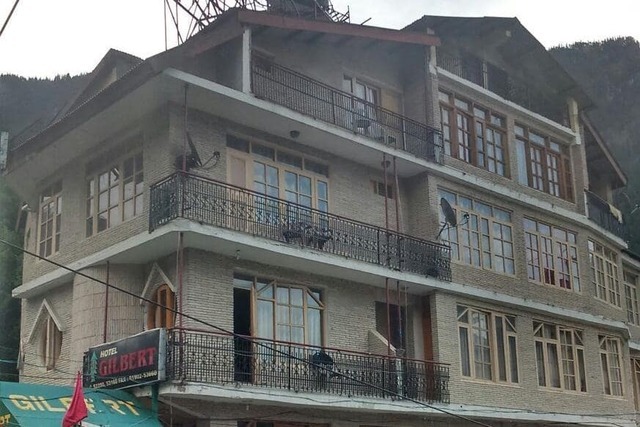 Hotel Gilbert, Manali is one of the most comfortable resorts on this vibrant trunk route. 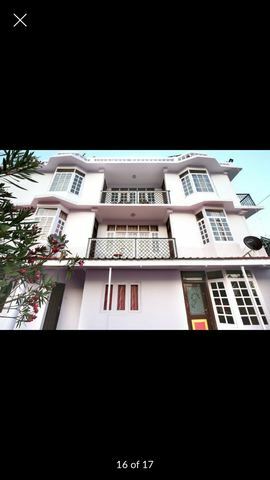 Offering contemporary architecture and affable hospitality services, this delightful place is perfect for the globe hoppers visiting this pleasing town. 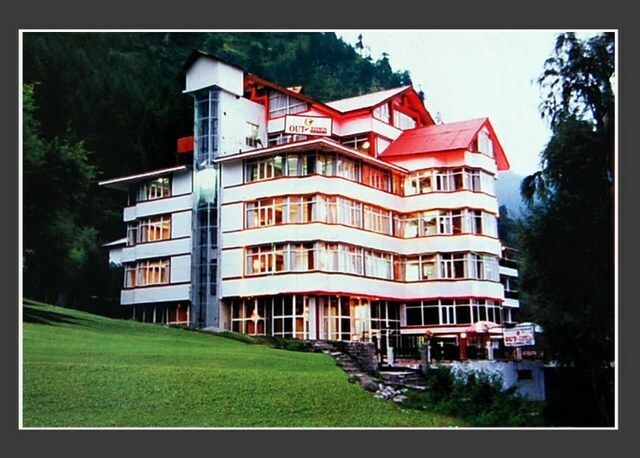 The easily accessible location and amiable atmosphere are the hallmarks of this stupendous hotel. 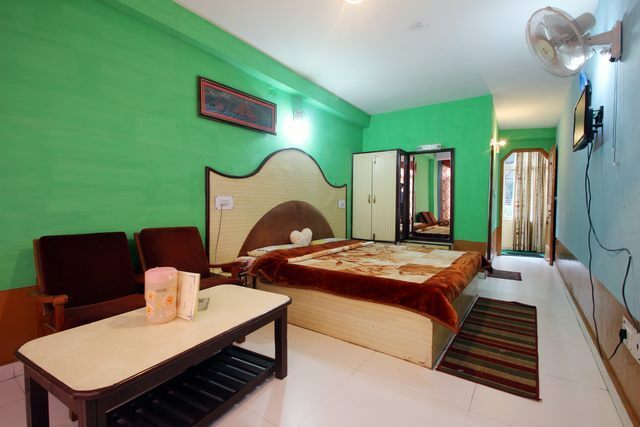 The hotel is just the right pick for those who wish to relish a comfortable yet modern feast. 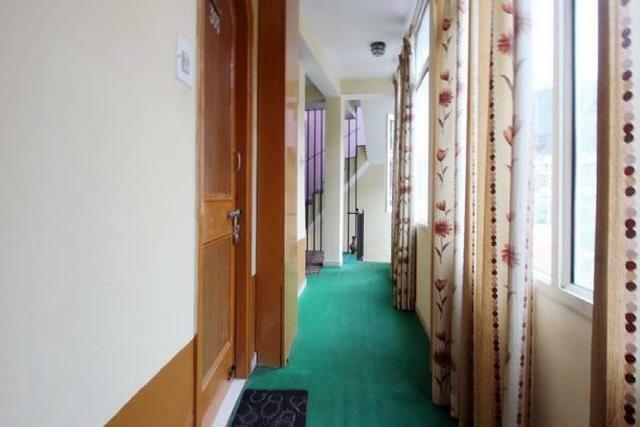 The lodge is strategically situated at Hadimba Road with some prominent tourist destinations in the close proximity. 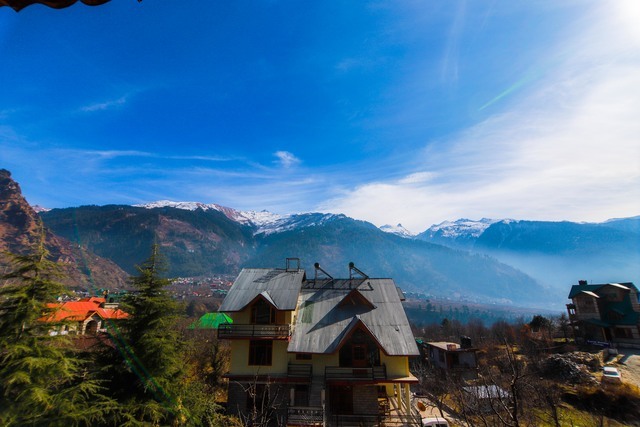 To name a few, they are Tibetan Monastery (140m), Hadimba Temple (1km), Manu Temple (2kms), Shiva Temple (9kms), Rohtang Pass (52kms), Vashisth Bath (400m) and Jagatsukh (6kms). 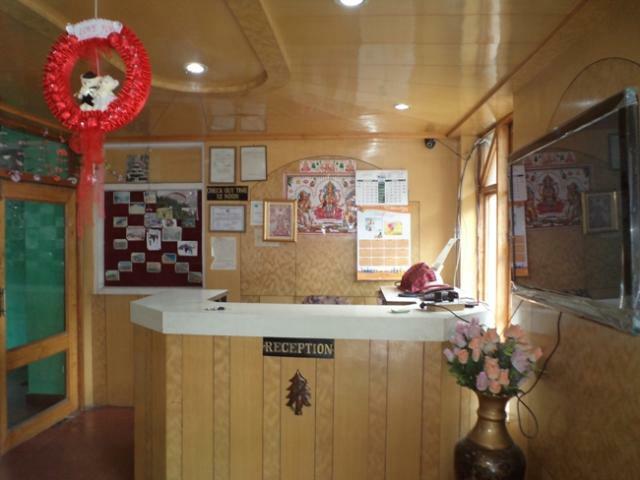 There is a basic list of facilities that include restaurant, travel desk and reserved parking for vehicles. 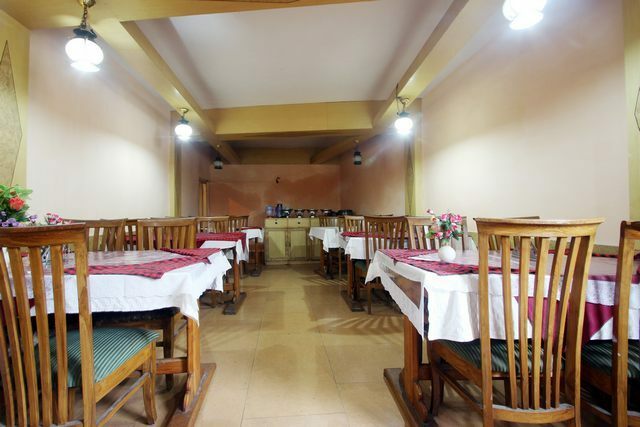 The in-house cordial restaurant serves an appetizing list of delicacies fetch from the delicious cuisines around the world. 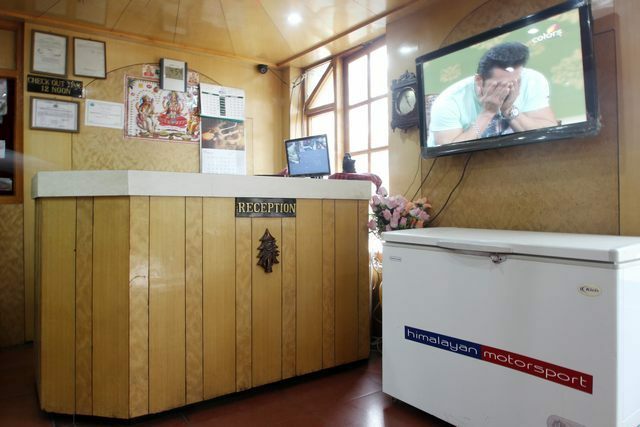 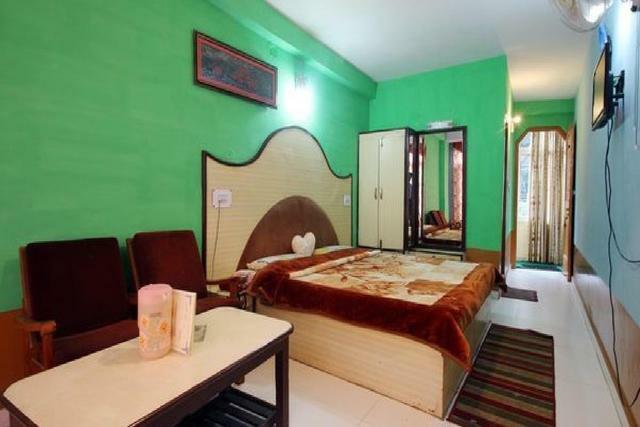 Some of the additional facilities of the hotel are intercom facility, doctor on call, laundry facilities and round the clock room services. 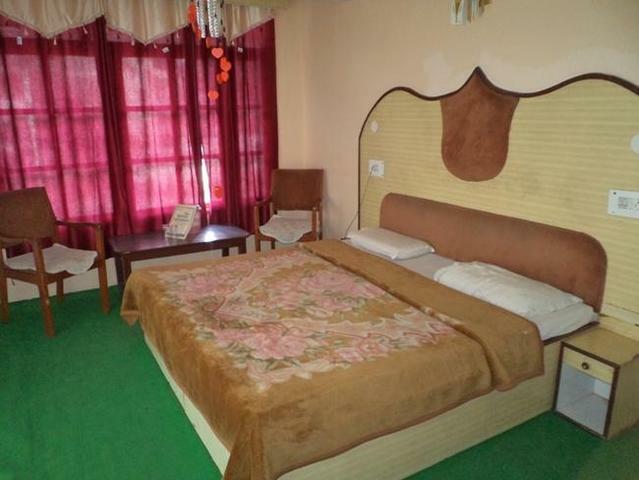 Accommodation choices of the hotel are Deluxe Rooms, Super Deluxe Rooms and Honeymoon Suites. 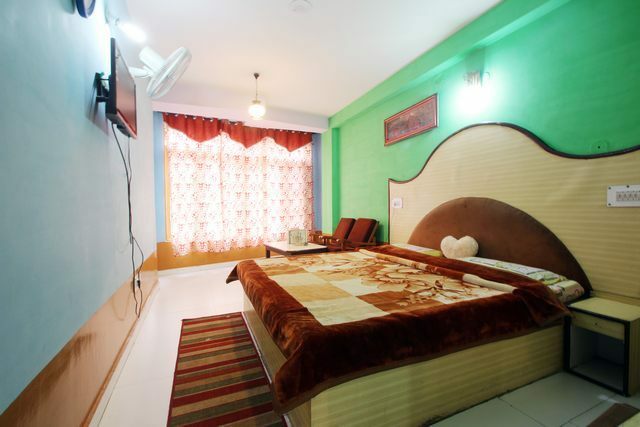 They are thoughtfully designed to offer a comfortable ambience to the patrons for a hassle free slumber. 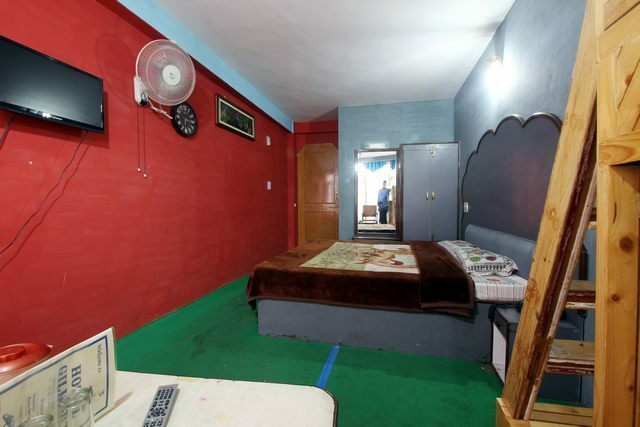 All the rooms are uniquely neat & clean and the carpeted floors give an appealing look. 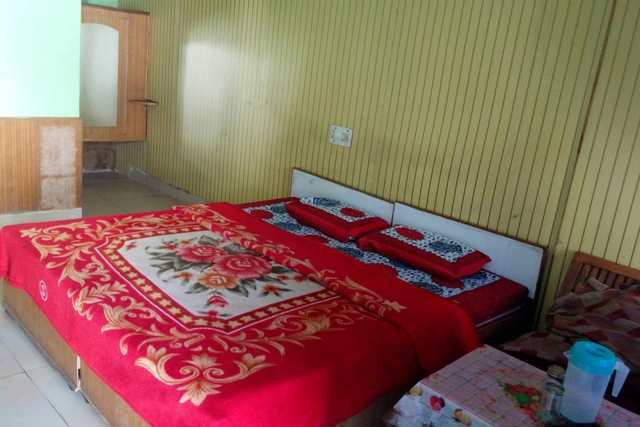 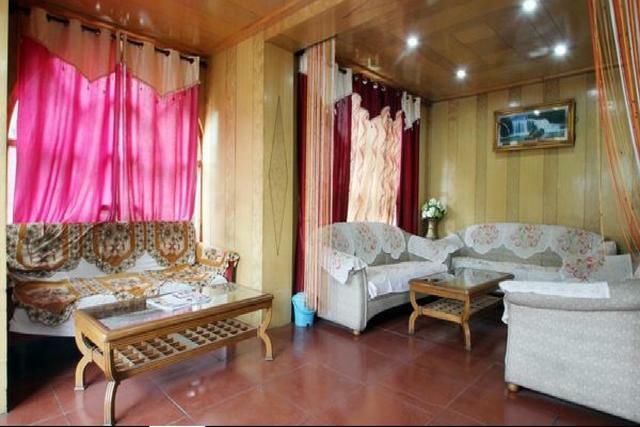 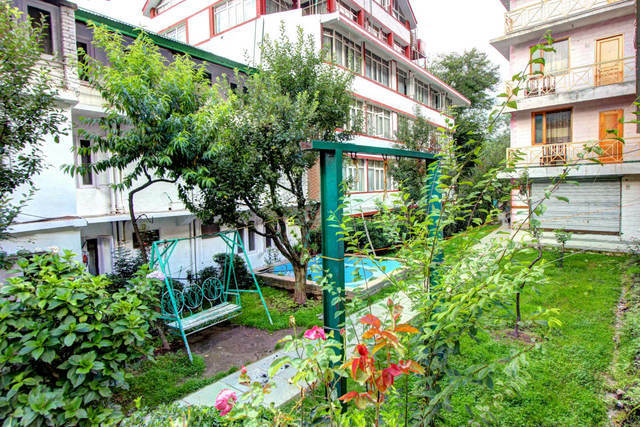 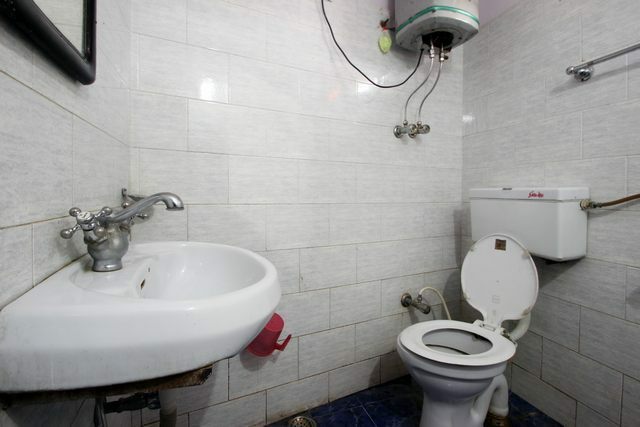 They are equipped with attached bathroom with ample supply of hot & cold water, cable TV and room services.